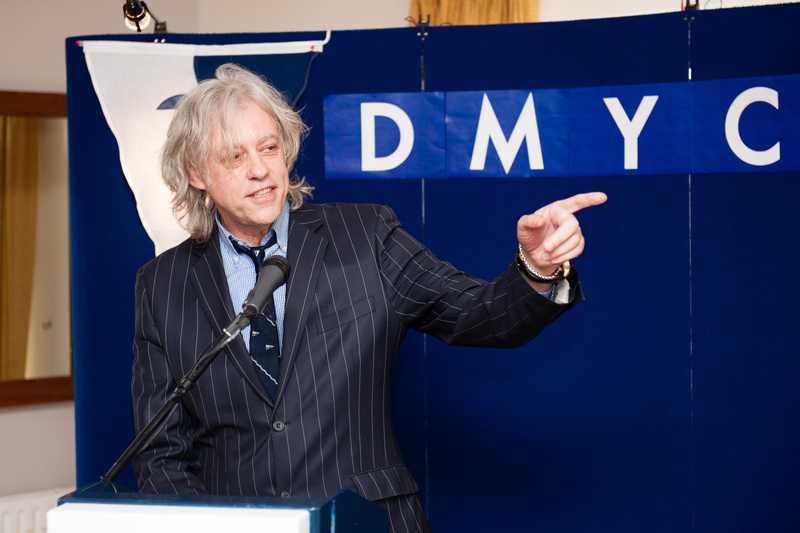 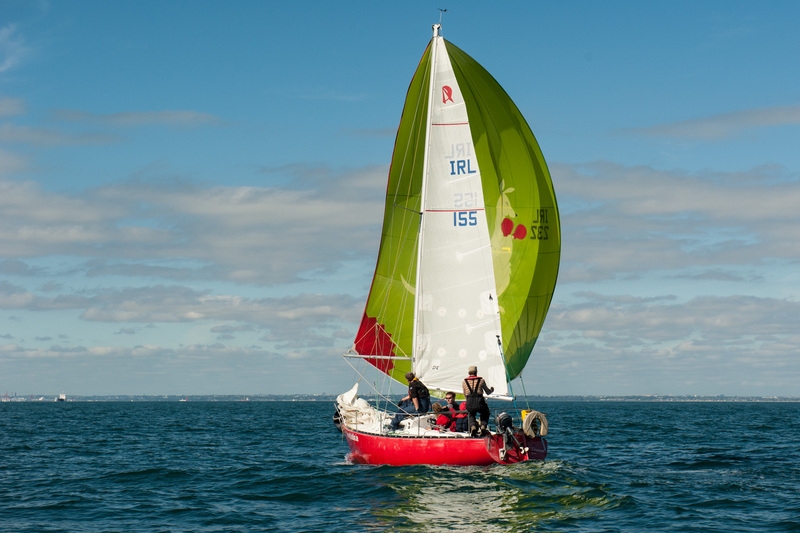 This Tuesday just gone Attila Védő, a member of the DMYC and Sailing In Dublin, set sail for new horizons. 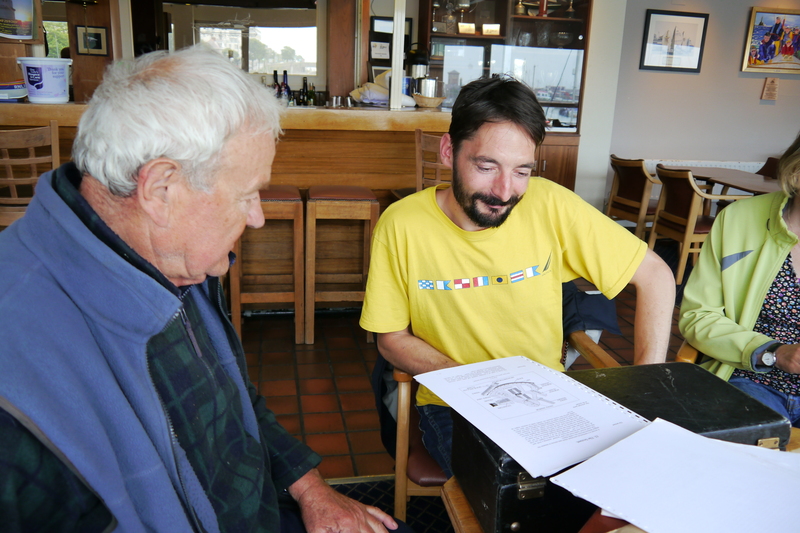 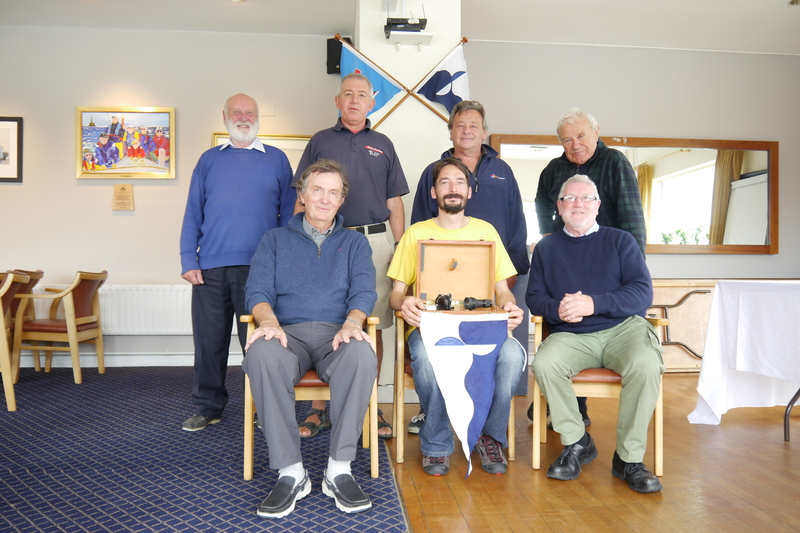 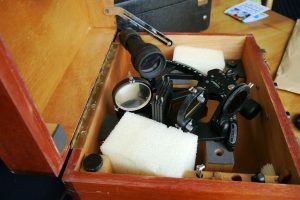 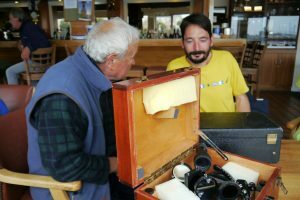 A long-standing club member, Joe Csibi, gave Attila a sextant and trumpet solo as parting gifts. 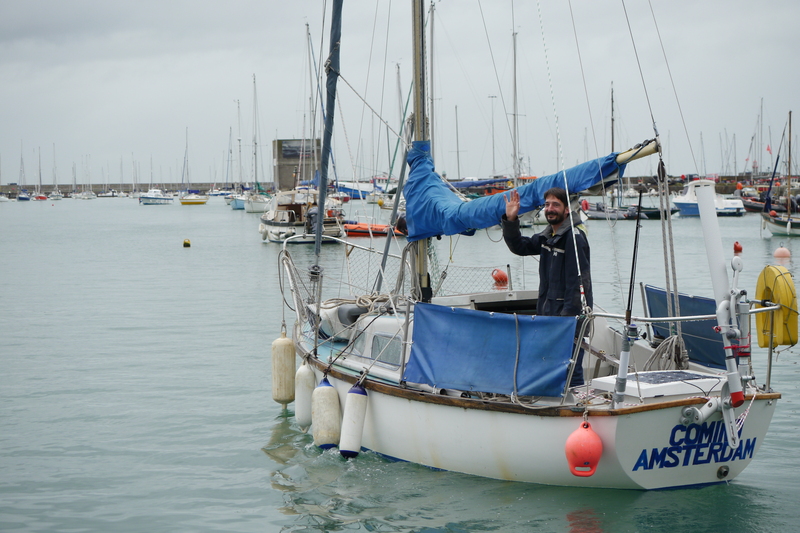 Attila came to Ireland from Szarvas, Hungary just over 10 years ago. Attila had experience of kayaking on Hungary’s rivers and had read sailing books from childhood. 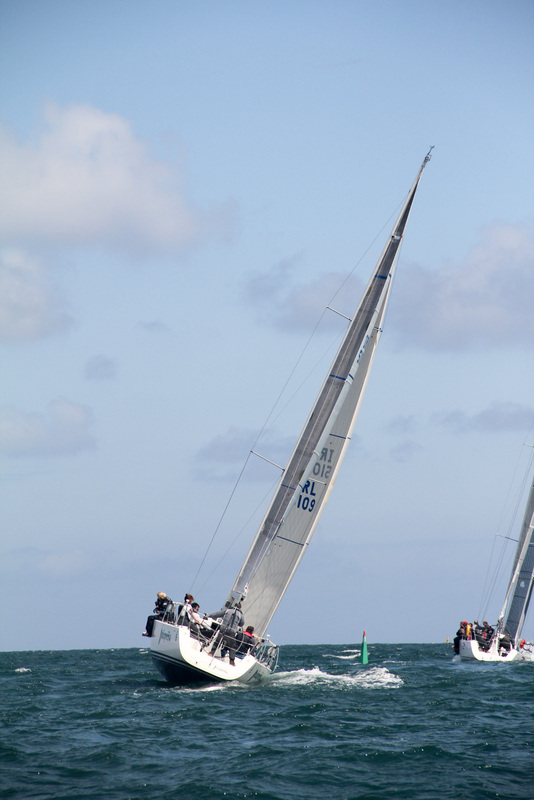 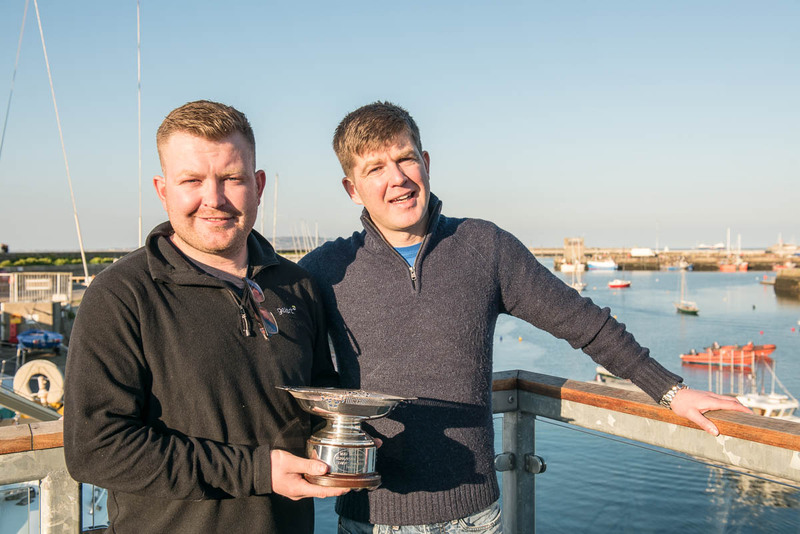 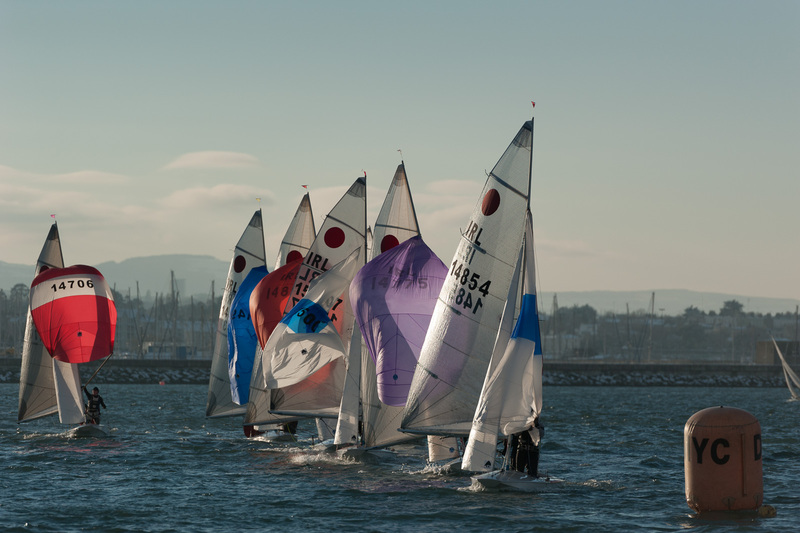 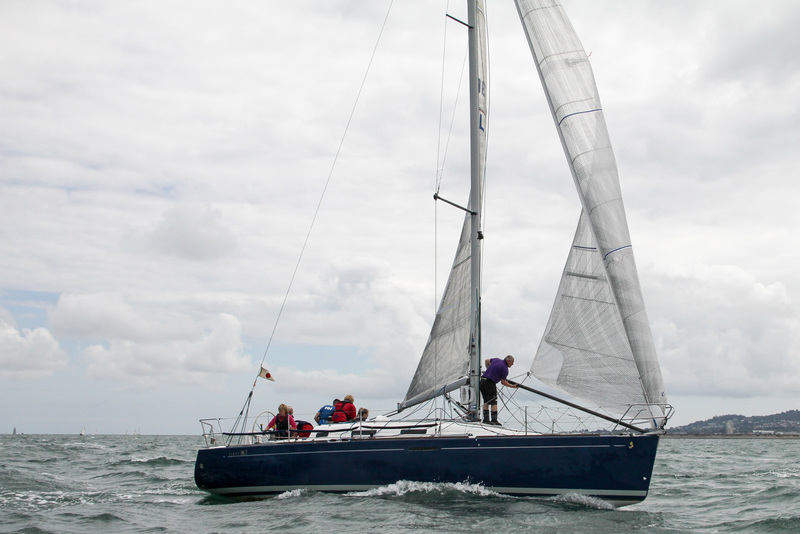 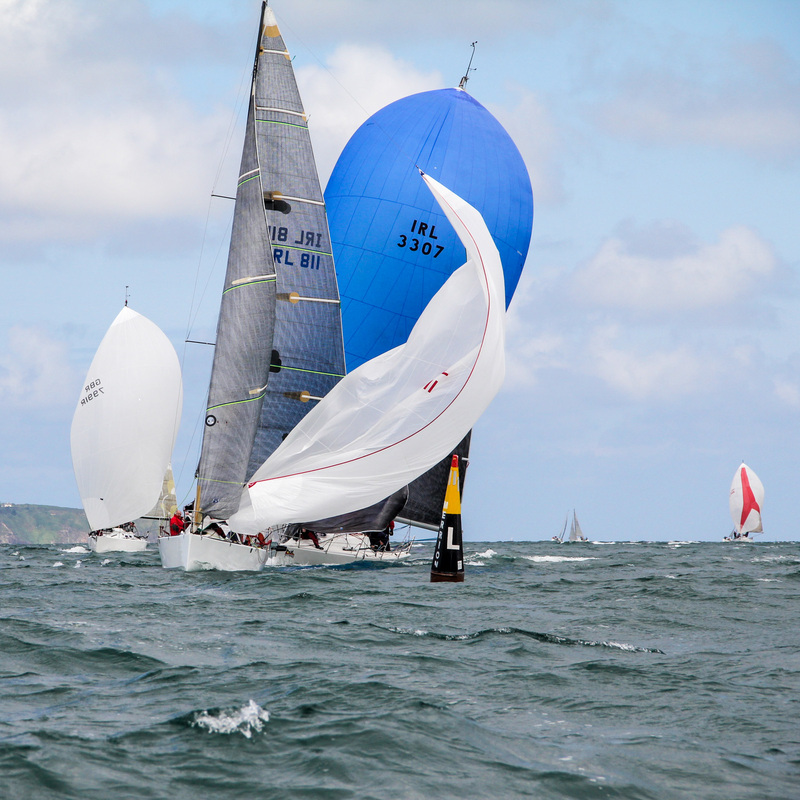 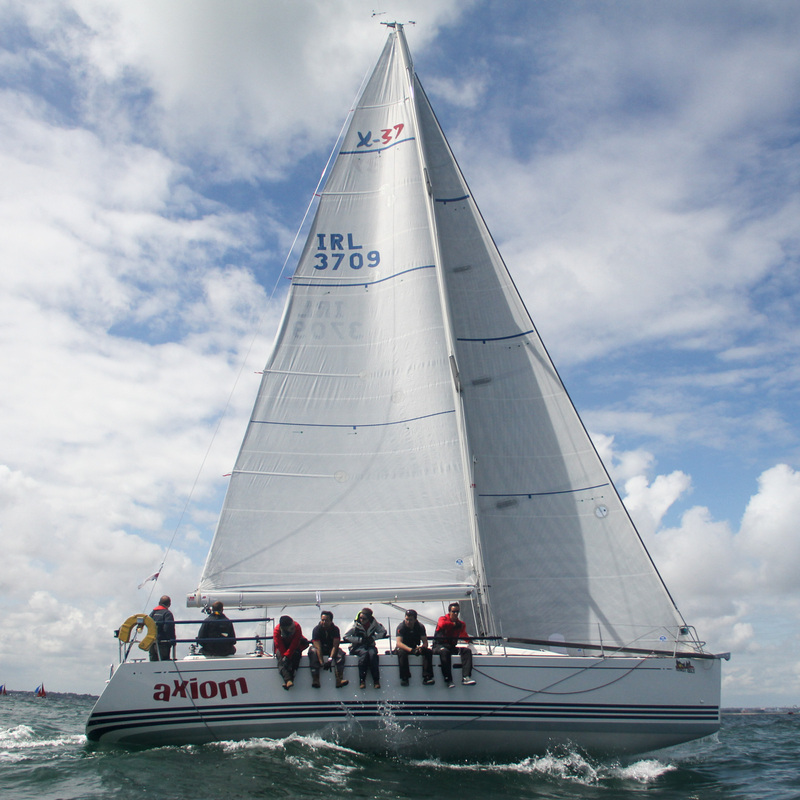 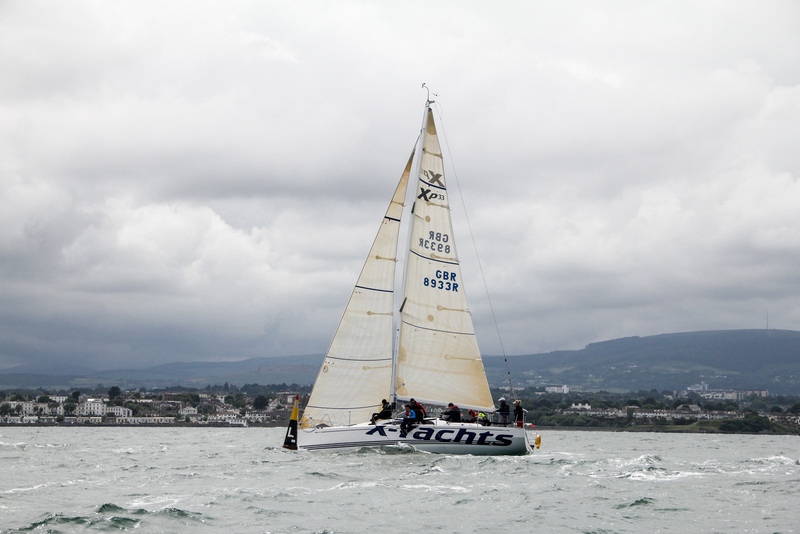 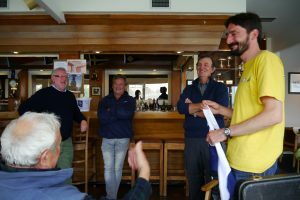 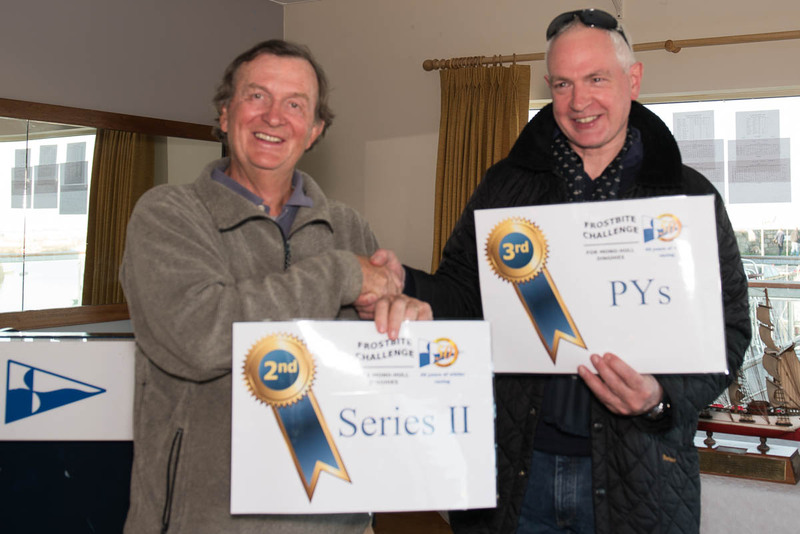 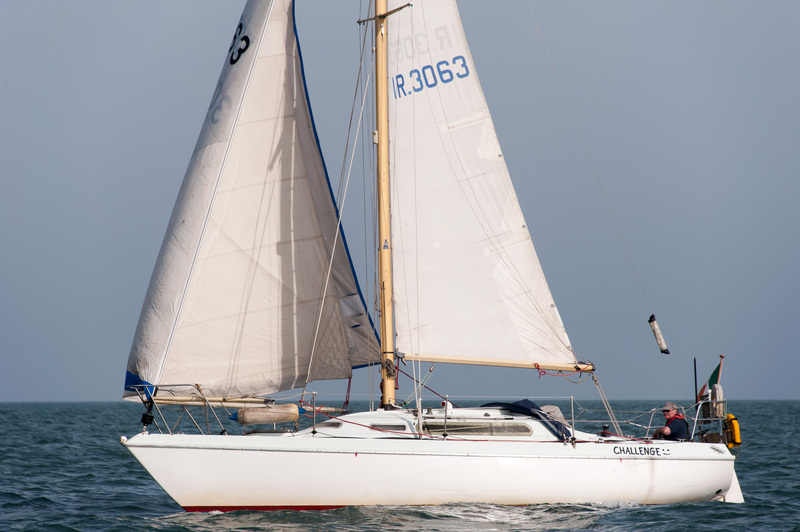 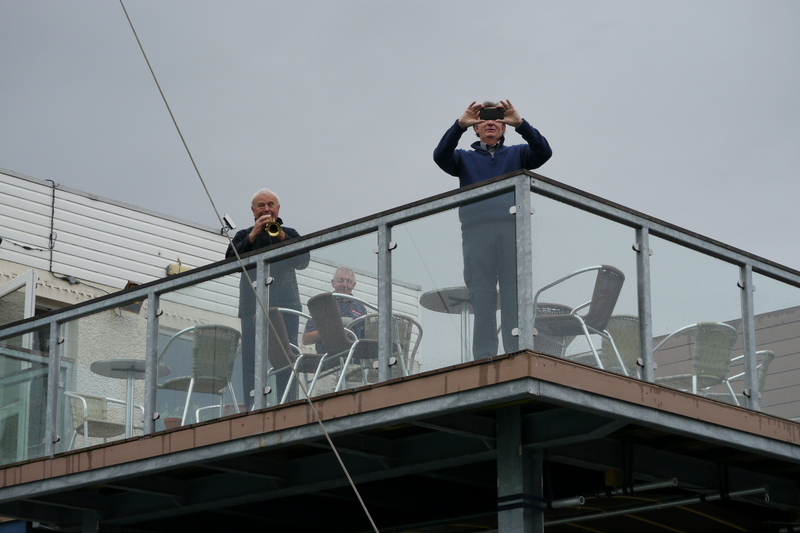 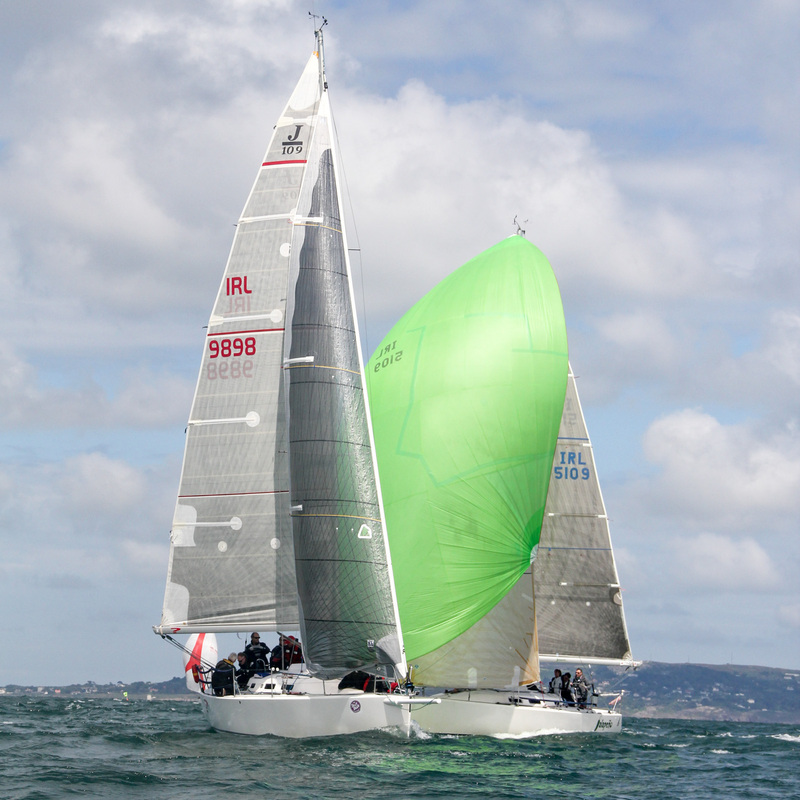 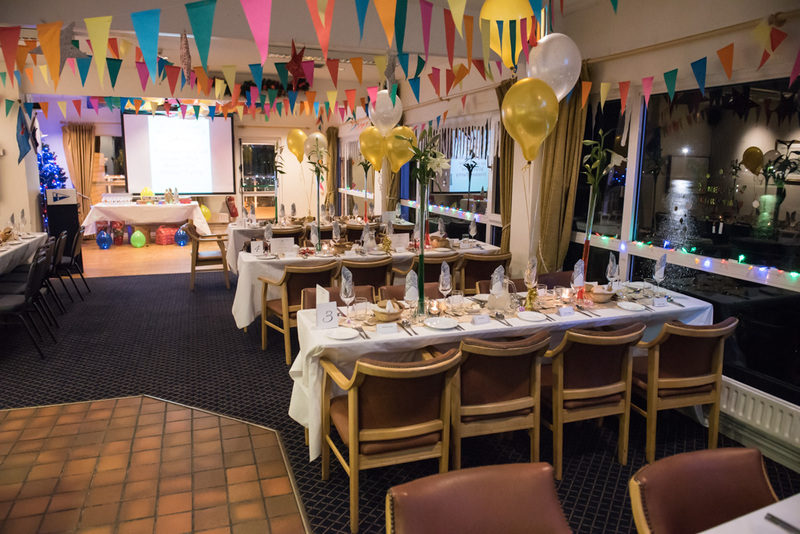 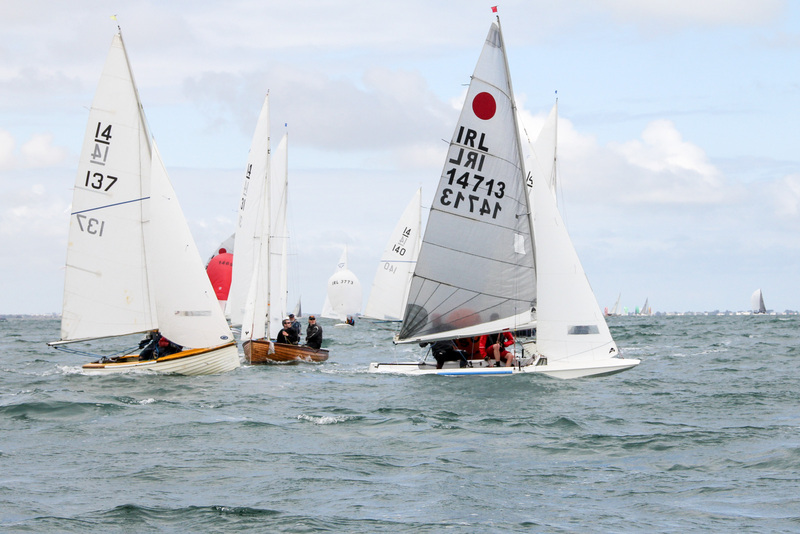 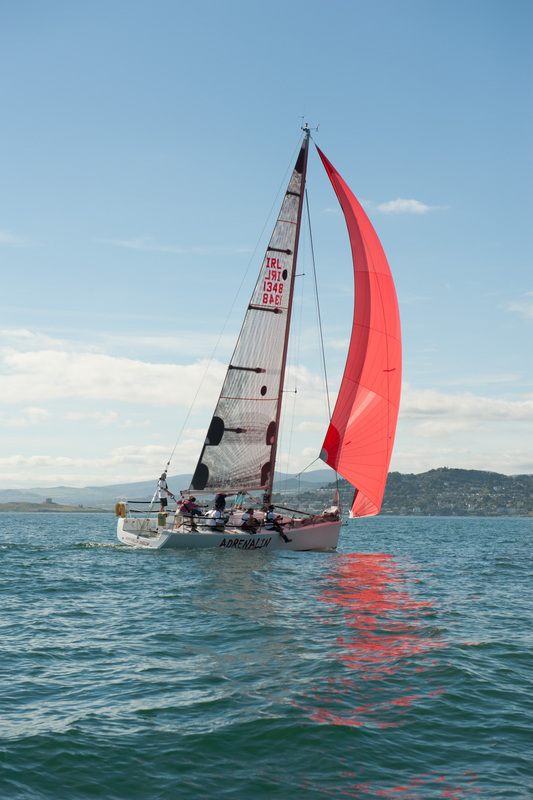 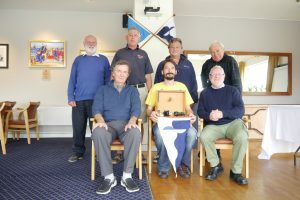 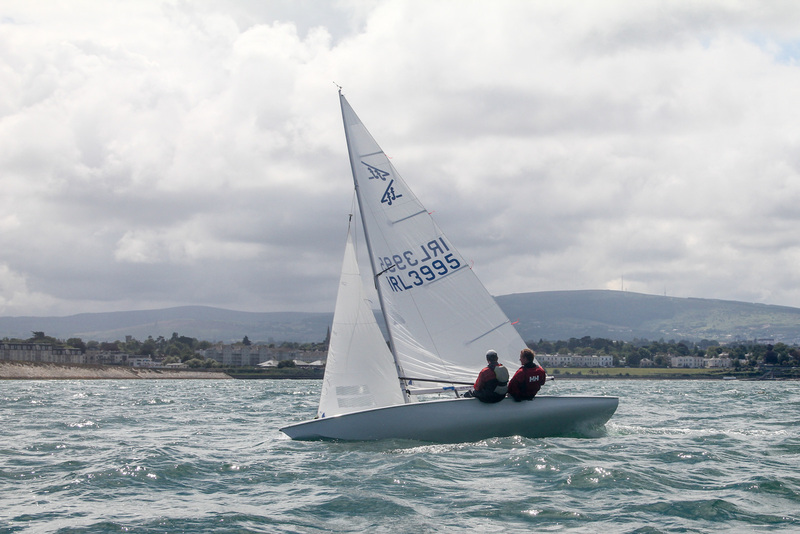 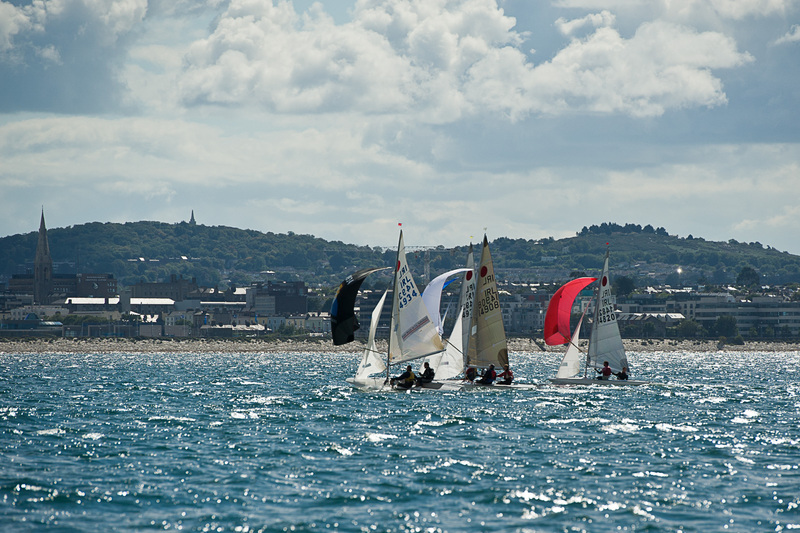 He started sailing in 2010 when he joined Sailing in Dublin Club and developed his sailing skills on club boats, eventually becoming taking his skipper’s qualifications and taking boats on DBSC races, cruises and ISORA races. 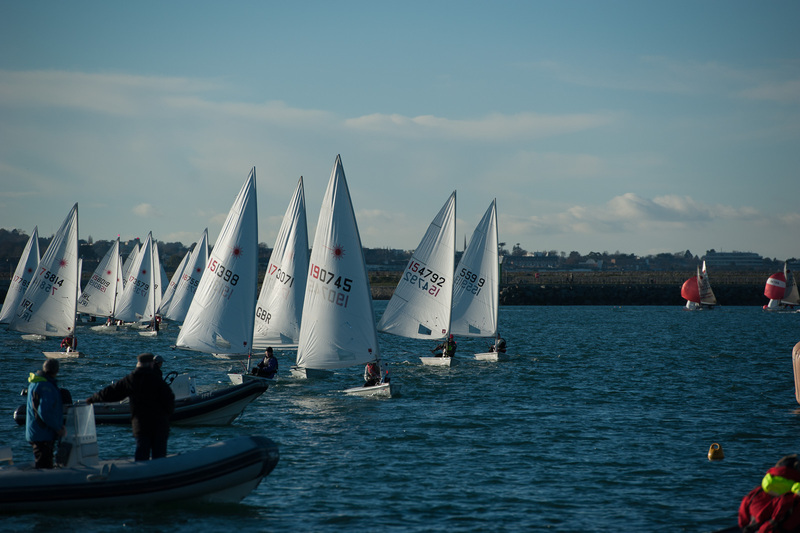 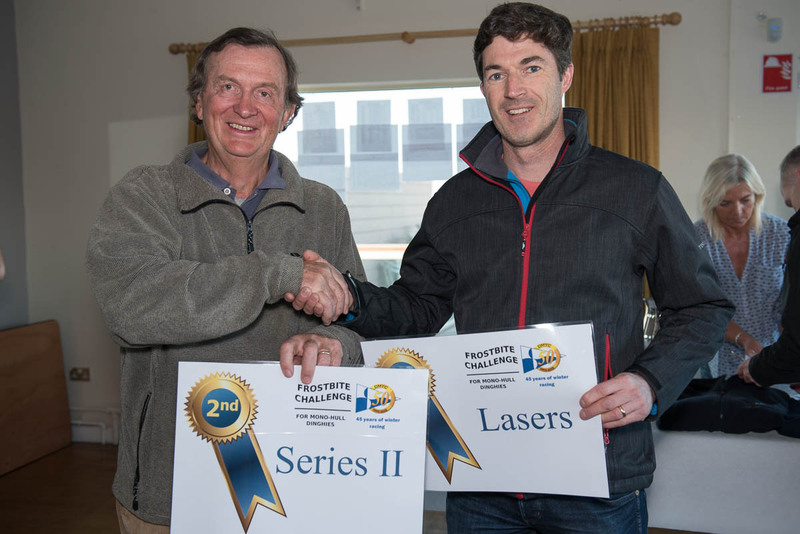 He first bought his own laser radial and took part in the DMYC frostbites and later bought a Hurley 22 and joined the DMYC for two years. To follow along on Attila’s adventures, check out his blog and YouTube channel.